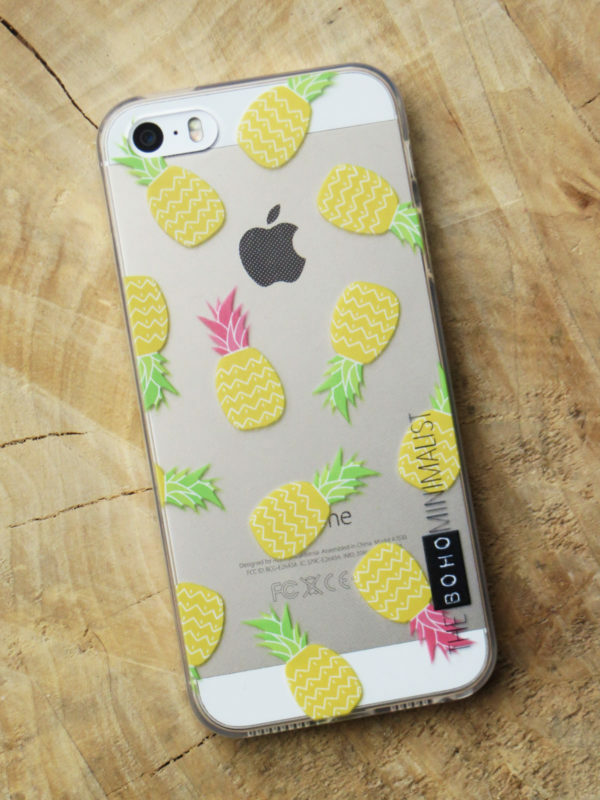 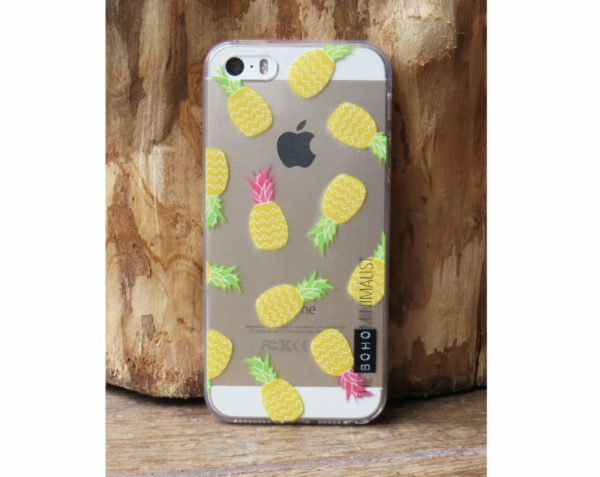 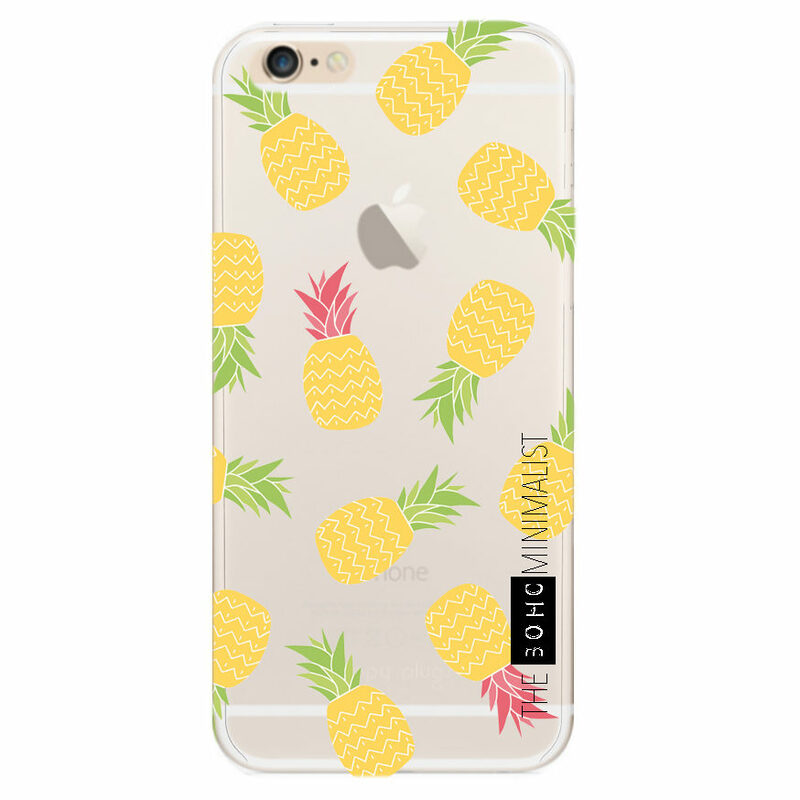 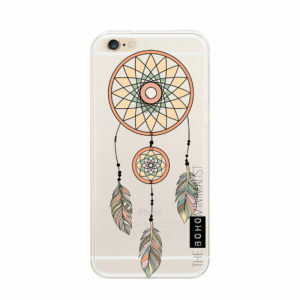 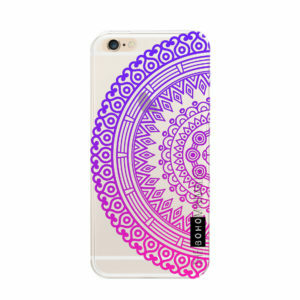 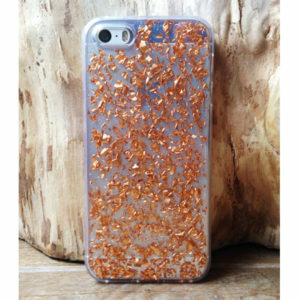 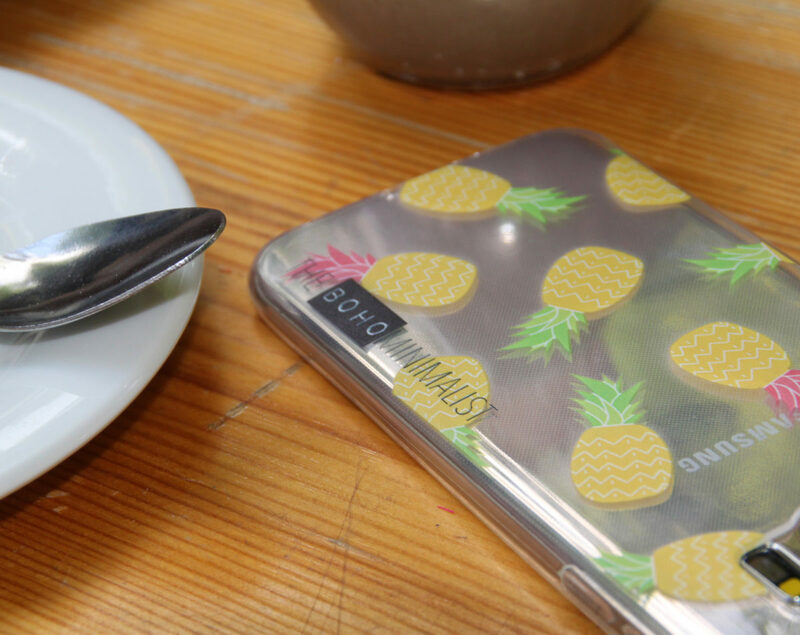 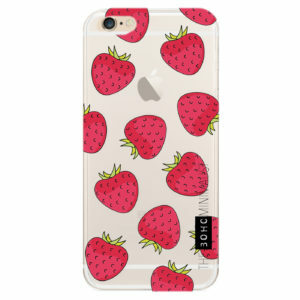 Cute pineapple patterned case for the iPhone, designed and made by The Boho Minimalist! 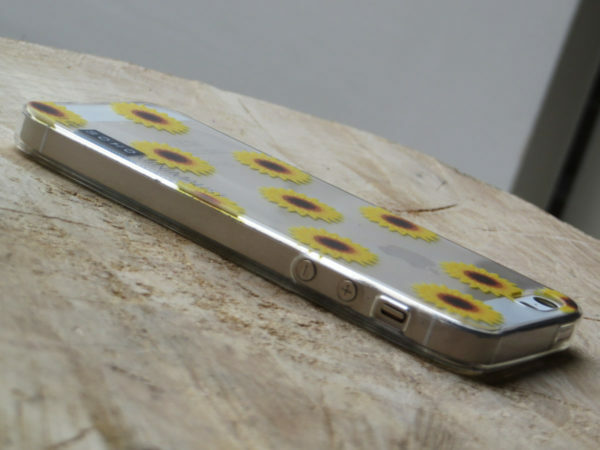 Be aware that the actual product might have slight variations in colour. 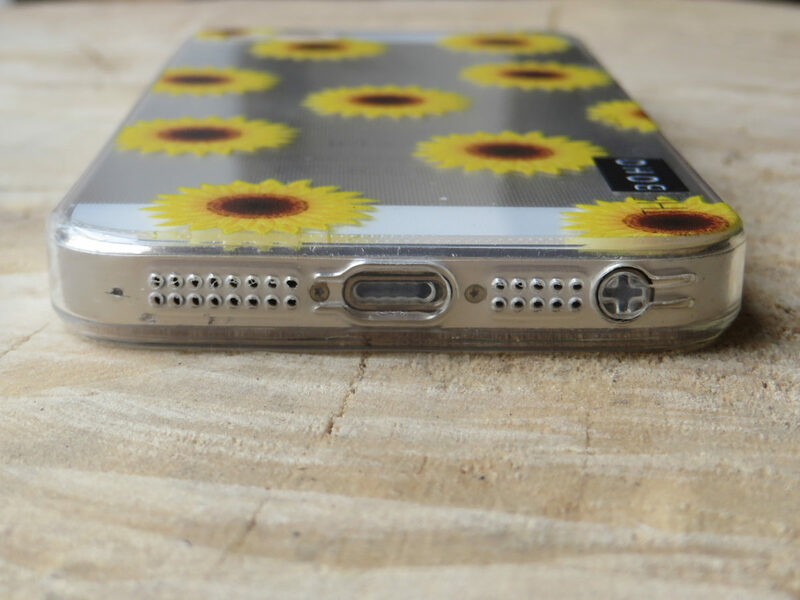 This is due to the light and monitor resolution.